 Extra virgin Cold Pressed Rapeseed Oil has been recommended by top UK nutritionalists as it has favourable nutritional values. With naturally occurring Vitamin E and high Omega 3,6 and 9 levels, it is a great source of the essentials in today’s diet. It has been well documented that a balance of omega 3, 6, & 9 has many health benefits, including cholesterol reducing properties, in effect reducing coronary heart disease (CHD). Other benefits include improvements in brain development, body organ and skin nourishment, as well as to hair, joints and bones. The naturally occurring vitamin E also plays a vital role within our diets. Vitamin E is classified as a powerful anti-oxidant which aids in protecting against free radicals which can lead to the development of cancers and CHD. With only 6% saturated fat (lowest content of any other oil on the market) it is a great local alternative to other oils, margarines and butters. This also has the potential to reduce saturated fat contents in products where the oil is used as healthier alternative. Only 6% Saturated Fat Content! High intakes of saturated fat in the diet have been linked to coronary heart disease, obesity and diabetes. Ever wondered why your sink eventually blocks up with this horrible substance? It is just the same in your arteries with too much saturated fat intake they can block just like your sink! With only 6% saturated fat content, our Extra Virgin Cold Pressed Rapeseed oil has half the saturates compared to 14% in Olive oil and 10% in Sunflower oil. 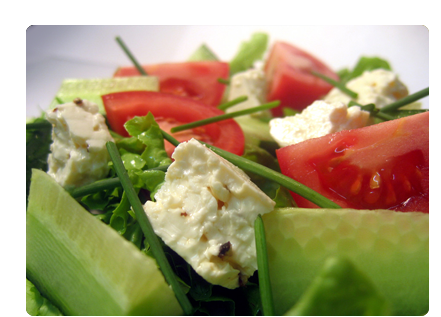 Our bodies do need fat in our diets to function properly. Our oil contains mono-unsaturated fats and poly unsaturated fats. With the help from the essential fatty acids in the oil they work together to reduce cholesterol.